In a press release the Australian Embassy in Beirut said: On 7 February 2019, Australia’s Ambassador to Lebanon, H.E. 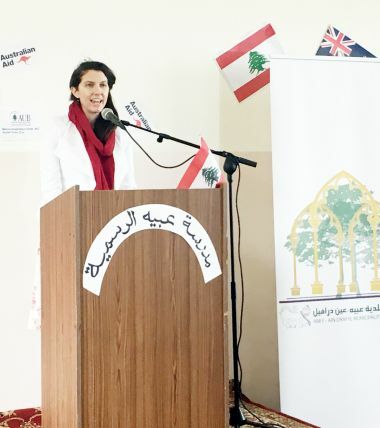 Ms Rebekah Grindlay, visited an Embassy-supported conservation project at Abey Public School in the Chouf. Australia’s Direct Aid Program supports small-scale projects that have a significant and direct impact on the lives of disadvantaged people. 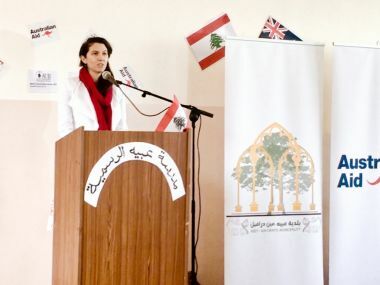 Since 2004, the Australian Embassy has supported more than 100 projects in Lebanon. 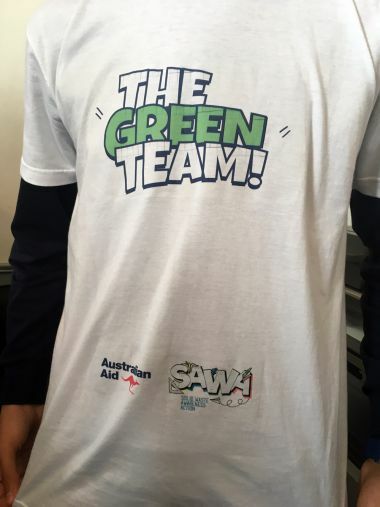 Further information on how to apply can be found on Twitter (@SafirAustralia) and Facebook (@AusEmbassyLebanon).